If you’re an environmentally conscious renovator, it’s likely that you’ll be looking for ways to incorporate greener and sustainable technology into your new home. Starting from scratch allows you the freedom to decide every detail of the project, even down to what fuel you will use for heating and hot water. If you’re renovating in an area that has no access to mains gas, you may think your only options are oil, electricity, or solid fuel or a fully renewable system – but there is a greener and reliable alternative available. LPG is the greenest fossil fuel available to non-mains gas homes, emitting around 20 per cent less CO2 per kWh than heating oil, which makes it an ideal option if you’re conscious about the impact your energy usage is having on the environment, but still want all the benefits of having gas on site. However, if you are interested in using renewable technologies, you could opt for LPG as a partner fuel for systems such as solar, ground source heat pumps and air source heat pumps. Using LPG with renewable technology gives you reassurance that you’ll always have a back-up fuel supply for heating and hot water, just in case your renewable system cannot perform to its optimum due to weather conditions. The efficiency of LPG appliances can also help you to lower fuel consumption. LPG gas-condensing boilers can achieve efficiencies of 90 per cent or more, minimising your impact on the environment. If you use LPG for home heating you can also use the same supply for cooking, meaning you can have the benefits of a controllable real flame and the certainty you can still cook even in the event of a power cut. 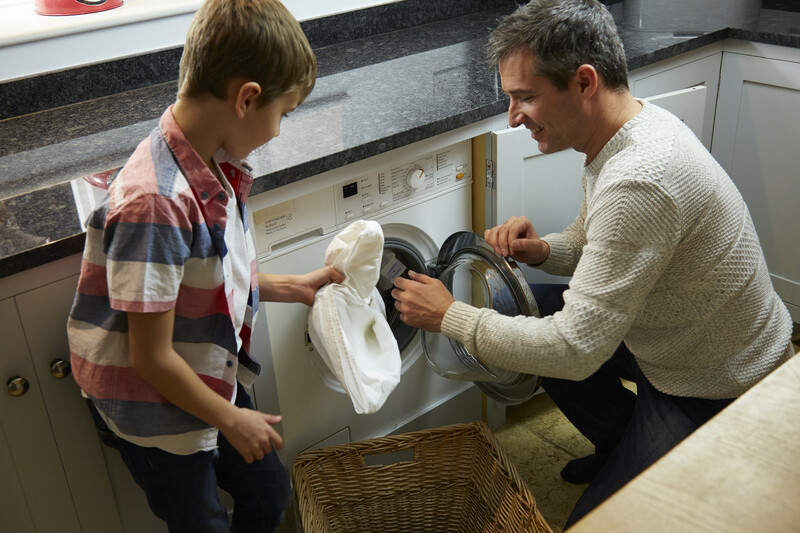 You can even fuel a gas fire by LPG, and tumble dry with it – LPG tumble dryers can reduce energy consumption, as they use gas to heat the air inside the dryers – which means you only use 10 per cent of the total electricity used by a standard electric dryer. LPG tumble dryers are more energy efficient too with an energy rating of A, whereas regular electric dryers most commonly have an energy rating of C. This means overall they can be more than 40 per cent more energy-efficient. So think carefully about your fuel system when renovating a property off-grid, and choose a system that will not only be reliable but also kinder to the environment. For more information on how Calor can help to heat your rural renovation, call 0808 256 6795 or go to www.calor.co.uk. Next Post Joint ownership of a property – what are the options?